Gas engineers, based in Birmingham, offer all aspects of engineering, with each solution tailored to your specific needs at competitive rates. Our services include the supply of new installations, equipment replacement, upgrades and unobtrusive maintenance plans. At BN Servicing, we have the knowledge and expertise to quickly identify your needs and provide a high level of professionalism. 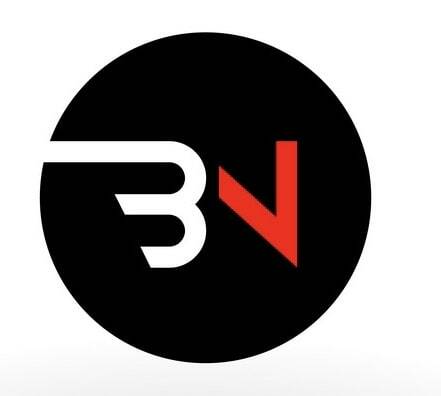 Look no further than BN Servicing. We take pride in our high-quality workmanship. We have the Experience necessary that delivers for you, each and every time you need it. trust us, your family or colleagues will thank you. you can count on our skilled workforce to deliver a top-quality service. Everything we do is completed to a professional standard: we arrive promptly, take pride in our quality results, and are always polite and friendly. We’ll happily have a chat with you about any questions or query’s you have. Please note that BN Servicing may not be able to honour booking requests made.